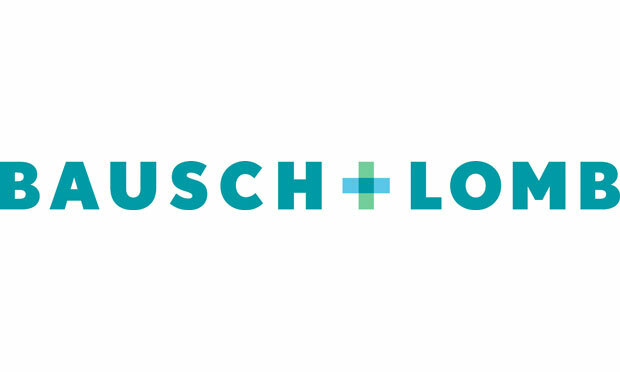 Bausch + Lomb, the global eye health company, today unveiled its redesigned company logo and icon. Both incorporate hues of the company’s traditional blue and green colors, while introducing the plus (+) symbol to represent the organization’s strong commitment to innovation and partnership with practitioners as a leader in eye health. The new logo and B+L icon will be phased in by Bausch + Lomb over time, co-existing with the former “pathways” logo for the next 18 to 24 months as product packaging and other materials are updated. The new corporate identity system was designed by Pentagram, the renowned multi-disciplinary design firm. New identity for Natural Areas Conservancy.